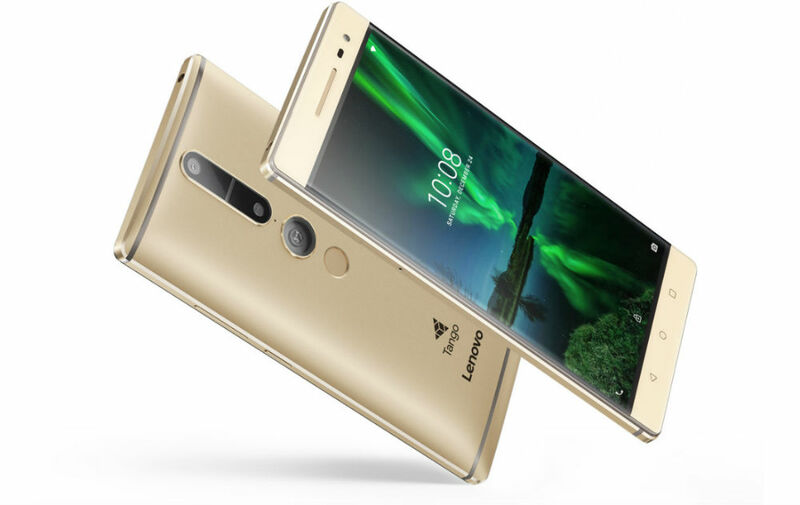 Unveiled alongside the Moto Z in early June, Lenovo’s Phab 2 Pro, otherwise known as what should be the first commercially available Tango phone, will launch next month in November. As a freshening up, the Phab 2 Pro is a large device, featuring a 6.4-inch QHD display, as well as Snapdragon 652 processor, 4GB RAM, 64GB storage, 4050mAh battery with 2.4x fast charging, fingerprint reader, DOLBY Atmos sound with 5.1 audio capture, and four cameras for capturing Tango AR. The pure draw to the Phab 2 Pro would and should be Tango. With Tango, folks can place AR (augmented reality) over their own world. Beyond what you can do in terms of gaming, it can also be useful for other industries. For example, if you are on a worksite, attempting to measure a space, the device’s array of cameras can measure things pretty accurately. For a look at apps already available, check out Google Play’s featured list here. In the video below, Lenovo does a good job at detailing a few of the use cases for Tango. It’s expected that the Phab 2 Pro will cost only $499 at launch, available at retailers such as Lowe’s and Best Buy. Once available, we’ll let you know.